Socket LGA2066, Ten Core Technology, 3.3GHz clock speed, 13.75MB Cache, Quad Channel DDR4 Controller, 14nm, 1yr Warranty. 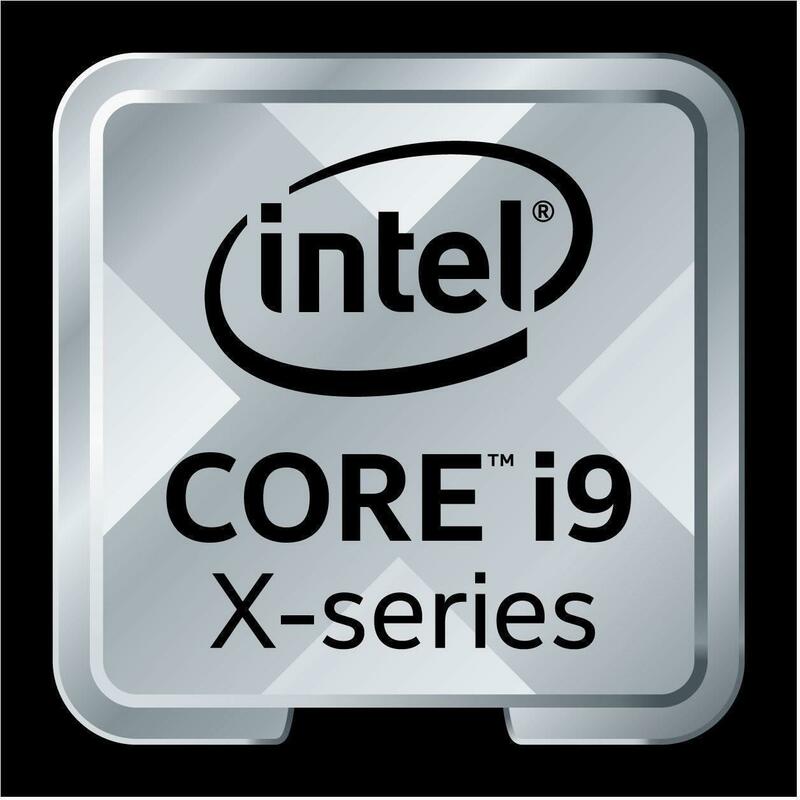 The Intel Core i9 Extreme Edition Processor The dawn of a new breed of extreme desktop processors is here, elevating everything you do to new heights. Powered by a huge 10 cores and 20 threads, this processor enables extreme single-threaded performance with the updated Intel Turbo Boost Max Technology 3.0. This technology now identifies the two best performing cores to provide increased single and dual-core performance. The new Extreme Edition boasts 44 PCIe lanes and support for multiple discrete graphics cards, Thunderbolt— technology, and high-speed storage like Inter Optane Technology. And of course, it is fully unlocked for extreme performance. 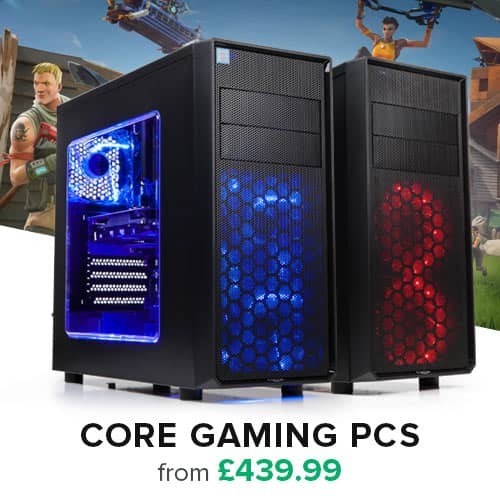 The Intel X299 chipset paired with the Intel Core X-series processors provide a world class platform for gaming, content creation and overclocking. Whether it is responsiveness, expandability or performance you crave, this platform has you covered. Integrated USB 3.0 makes moving files to your tablet and smartphone blazing fast. The platform also provides RAID support on PCI Express and Serial ATA storage devices, fast data transfers with support for PCIe 3.0 storage devices and finally, Intel Optane Memory support. Want to push the envelope with overclocking? 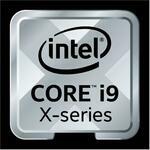 The Intel X299 chipset and Intel Core X-series processor family bring new unlocked base clock capabilities. Unlock your individual cores and memory frequencies to amazing levels while having the flexibility to keep other areas within specification. With support for Intel Extreme Memory Profiles (XMP), Intel Extreme Tuning Utility (X TUI, and the Intel Performance Tuning Protection Package Plan the capabilities of the Intel X299 chipset and new Intel Core X-series processors are a threat to every overclocking world record. 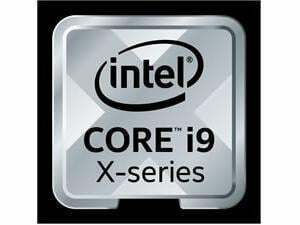 Features Intel Turbo Boost Max Technology 3.0 Identifies the two fastest cores on the processor die to provide improved single threaded performance on X-series processors. The driver provided along with the feature allows end users to direct workloads to the fastest core by setting priority to preferred applications. Up to 13.75MB of shared cache allows faster access to your data by enabling dynamic and efficient allocation of the cache to match the needs of each core significantly reducing latency to frequently used data and improving performance. Offers up to 8GT/S for fast access to peripheral devices and networking up to 40 lanes (+4).